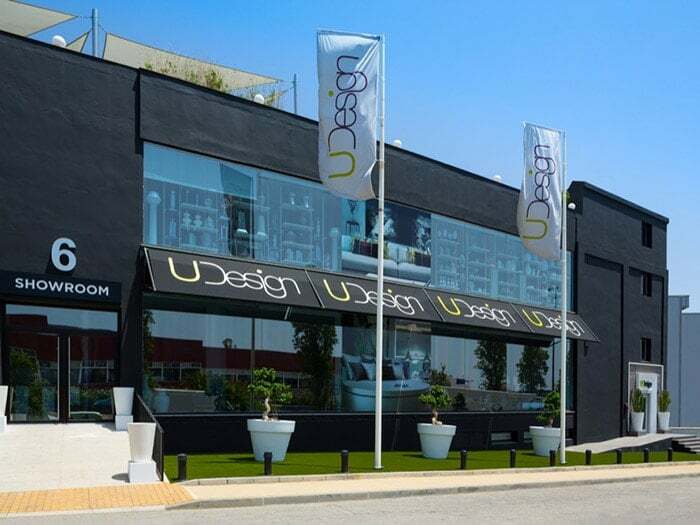 What is UDesign about? What lies at the heart of the company? What makes us different from our competitors? 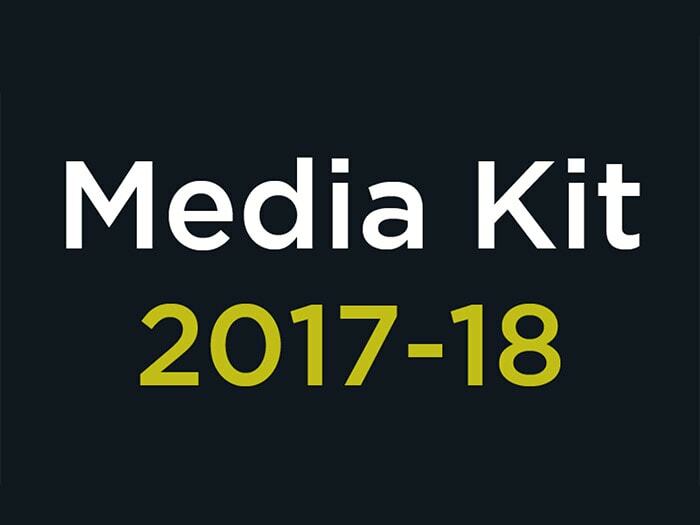 Company milestones, a bit of history and our mission statement can all be found in our Media Kit (PDF format). This download, in the form of a convenient little zip file, contains UDesign logos in vector and JPEG formats plus beautiful high res images for the four areas of the company: Architecture, Interior Design, Furniture Manufacture and 3D Design. Download our latest press article which appeared in the September 2017 edition of Homes & Lifestyle Magazine. 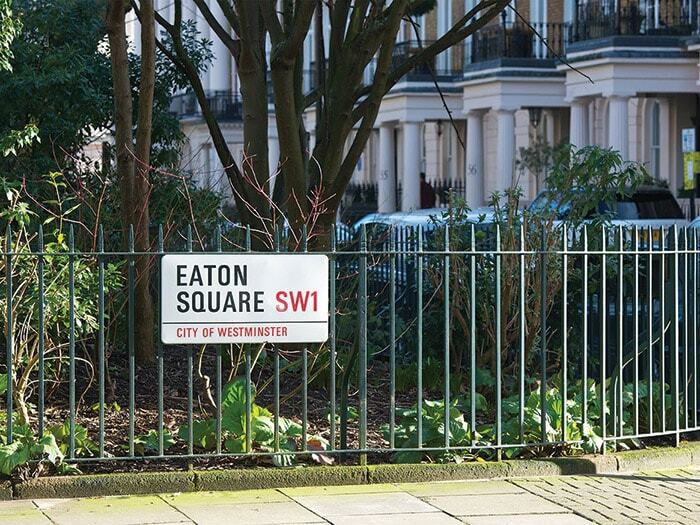 In their “Design Showcase” the magazine featured, over two pages, our latest project in London’s Belgravia. If you would like to access our latest Press Releases, or simply ask us a few questions, please don’t hesitate to contact us, we’d be delighted to hear from you! Call us on (+ 34) 952 794 117, or hit the contact box below.